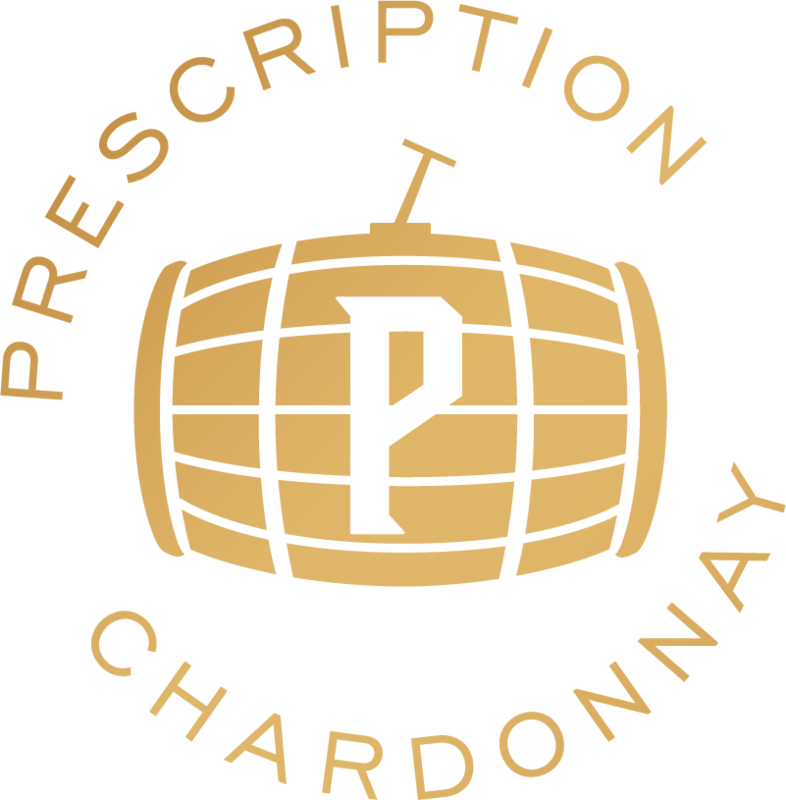 Prescription is a project born out of a mutual respect between a grower and a winemaker. After working with James Reamer for a number of years on other projects, it became apparent that his grapes and my style of wine are a perfect match. I like making big, rich Chardonnays and James grows bold Chardonnay grapes. Also, we both enjoy drinking this style of wine. It was natural for us to work together again. Aged 100% in stainless steel tanks, the 2015 vintage renewed our partnership and brought forth Prescription. We hope that you enjoy the result! After graduating from the University of California, Irvine with an Economics degree, Rob moved to Napa Valley where his mom had recently settled. While his mother provided the location, it was his father’s love of California Chardonnay that has pushed his career with this varietal. Working in the tasting room and harvest nightshift at Cakebread sparked his interest in the wine industry. After that first harvest, Rob worked in the Tasting Room at Stag’s Leap Wine Cellars. His interest in wine continued to grow and he was able to feed this interest by interacting with the winemaking and vineyard staff on a regular basis. This inspired him to go back to school to become a Winemaker. Rob worked both full time in the Tasting Room while attending Santa Rosa JC and then Sonoma State, fulfilling the required chemistry and biology classes. He enrolled in the master’s program in Enology at the University of California, Davis, and interned with winemakers like Kent Rasmussen. After graduating from UC Davis in 1999, Rob landed a position as enologist and then assistant winemaker at La Crema Winery. Leaving Sonoma, he became the assistant winemaker at Rombauer from 2001 to 2003, associate winemaker from 2003 to 2006 and then winemaker from 2006 to 2008. Ready to make wines the way he prefers, Rob established Lloyd Cellars and Lloyd Consulting with his wife Bonnie. In 2009 he co-founded Butter Chardonnay with JAM Cellars. Now, Rob continues to focus on crafting world-class wines for Lloyd Cellars and select consulting partners. © 2008-2019 Prescription Vineyards All Rights Reserved.